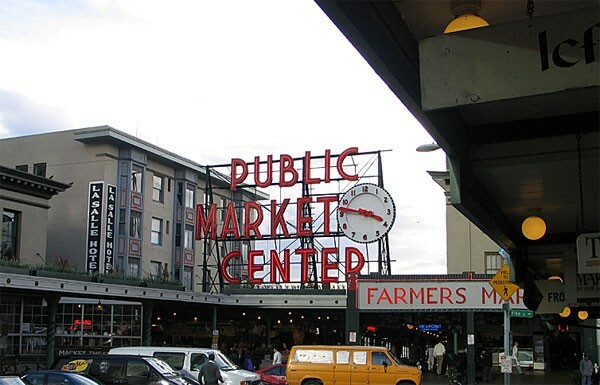 Downtown Seattle Commercial Real Estate and the tourism that supports it has always been anchored by the Pike Place Market. 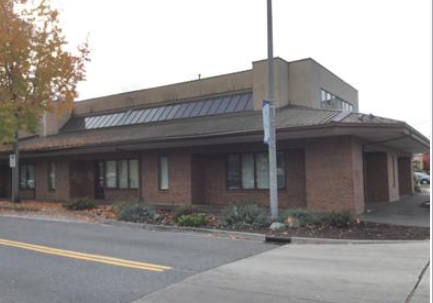 With the growth of the Central Business District and its proximity to Capital Hill, Pike Street and its activity is going into the hills and environs on the other side of Interstate 5. The anchor is the $73.5 million dollar expansion of the Pike Place market. The border on the east side of the Central Business District is the Washington State Convention Center. The planned expansion will include 300,000 square feet of exhibition space and 135,000 square feet of meeting/ballroom facilities and total $1.4 Billion. The support for all of this activity in terms of living, in-city development of multi-family housing, commercial real estate and support for the growth of the city is nowhere more evident than the Pike/Pine corridor east of Interstate 5. The high demand in this area can best be analyzed by comparing relative rental rates, particularly in commercial retail space. The Commercial Retail Rents in downtown Seattle are in the area of $40 per square foot and up. 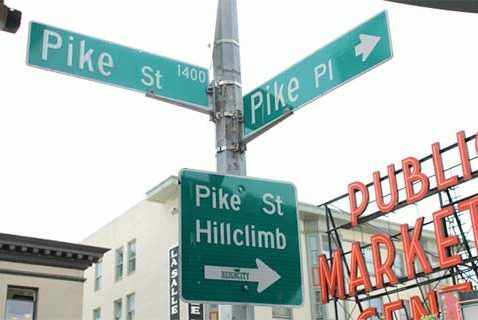 In the Pike/Pine corridor rents run from $39-42 per square foot in the new projects. Downtown Seattle multi-family housing rents and rents on Capital Hill are almost the same and the excitement of living in this dynamic area appeals to the young, who are the basis of the high tech industries located in South Lake Union. This is evident in the numbers of eating and gathering places and the proliferation of night life and foot traffic. What was once a void between two areas clearly defined as separate is now becoming a corridor increasing the vibrancy of the city and making it “The” place to congregate and live.